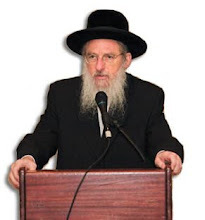 Rabbi Dr. Dovid Gottlieb: Climate "science"
to a random fraction of the membership, so we hope you will pass it on. the details of the scandal, while adding spice. based largely on the scientific work that is now revealed to have been corrupted. the unusual step of communicating directly with at least a fraction of the membership. line. That will make it easier for him to count.